Having played in three series wins and the whitewash defeat of 2013-14 which ended his international career, Graeme Swann knows as much as anybody about the heat of England v Australia battles. 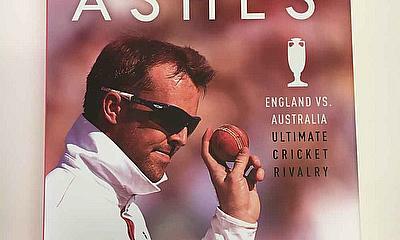 In this entertaining look at one of sport’s greatest rivalries – The Ashes, former spin bowler Graeme Swann is one of dozens of colourful characters to have added their chapters to this great tome. The mock obituary of English cricket in the Sporting Times of 1882 was the forerunner of summers and winters of heaven and hell, depending on which side of the divid4e you were situated. When it comes to on-field relations nothing quite compares to the over-my-dead-body feel of the Ashes. From Grace to Sir Don, the most graceful of them all. From the foulest play to the fairest – contrast the 1932-33 Bodyline series affair to the image of Andrew Flintoff hunched over a distraught Brett Lee in 2005. From Ray Illingworth’s famous walk-off in the Seventies, when an England team-mate was assaulted by a spectator, to Steve Waugh’s hugely emotional lap of honour when he retired a quarter of a century later. 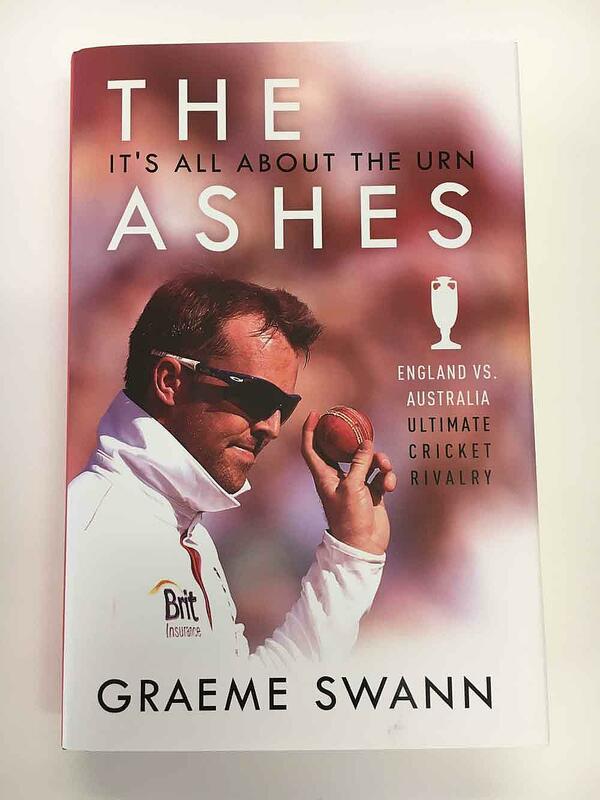 Swann’s book will reveal the magic of a series that first gripped him in his front room in Northampton as an aspiring spin bowler in the mid-1980’s. In addition to the above, Graeme will also look in detail at the series he played a part in, and expand on what it is like to be involved in such an iconic sporting contest, and the differences between playing at Home and Australia. Publication will be just ahead of the 2017-18 Ashes series in Australia and Graeme will be touring the UK in advance of that.